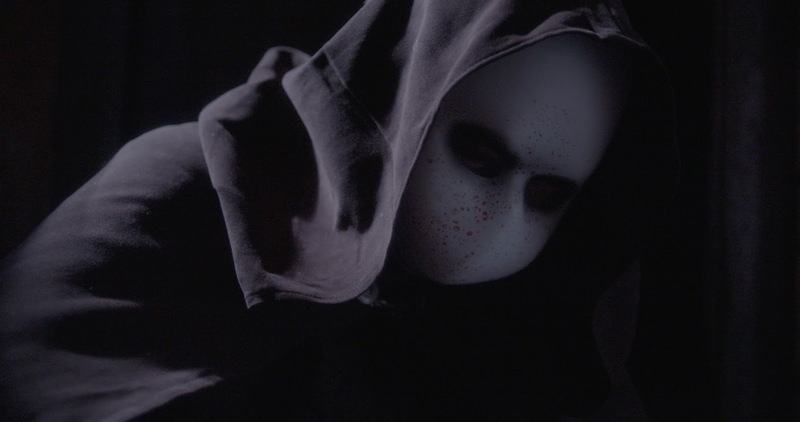 Proportion Productions is a UK based feature film production company that hopes to make a modern wink at classic slashers such as Curtains, Black Christmas (1974) and House on Sorority Row. 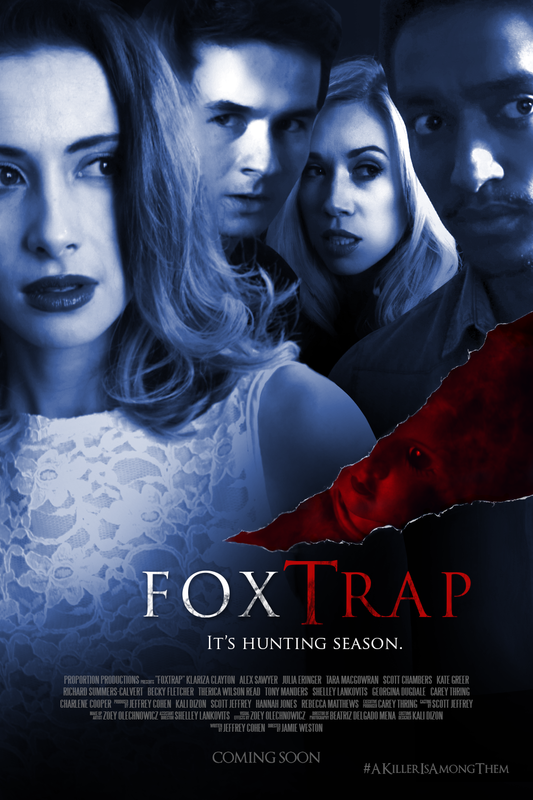 'FOX TRAP' is Jamie Weston’s directorial feature debut and is currently in post production, having shot January 2016 on location in Somerset, United Kingdom. 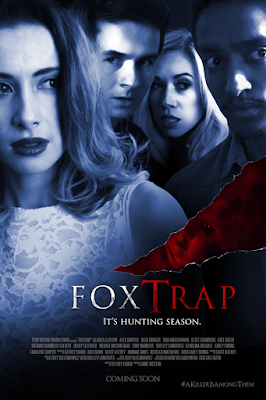 The cast includes Klariza Clayton (Harry Brown, Blood Money, Skins), Scott Chambers (Chicken, Blood Money, The Hippopotamus), Alex Sawyer (House of Anubis), Kate Greer, Becky Fletcher, Julia Eringer, Therica Wislon-Read, Richard Summers-Calvert, Carey Thring, Shelley Lankovits and more. 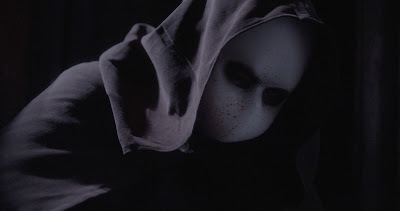 The film is currently in the editing process and once complete we will be sure to review it for all you horror fiends.